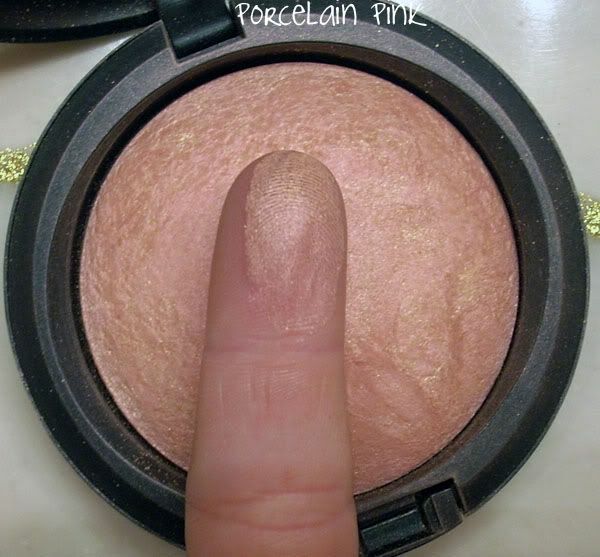 MAC Swatches ~ MSFs: Stereo Rose, Metal Rock, Lightscapade, & MORE! Thread: MAC Swatches ~ MSFs: Stereo Rose, Metal Rock, Lightscapade, & MORE! Check out the Specktra.net Beauty Blog for more images including Stereo Rose, Metal Rock, Petticoat, and more. I love the skinfinishes, provided they're not a glitterbomb disco fiasco...when that happens, there's a lot of buffing involved, let me tell you. Click the link, comment on the blog, and let us know what your favorite MSFs are! 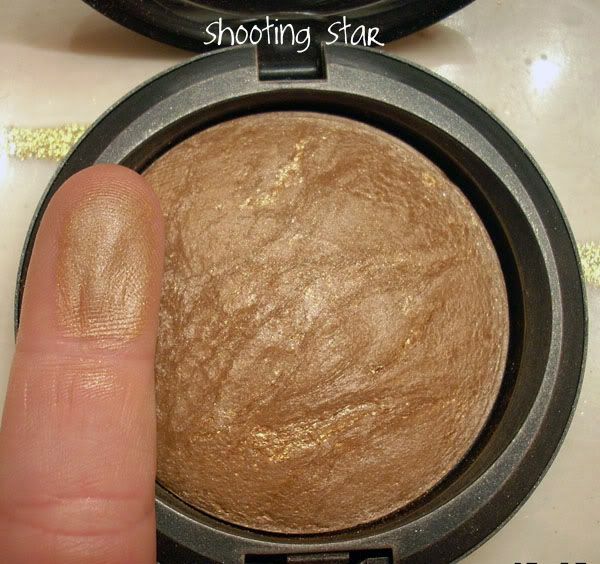 SugarLoving - Fashion & Beauty - Swatches of MAC Cosmetics Mineralized Skinfinishes Show some on the Sugar Network by clicking and leaving us a little love! 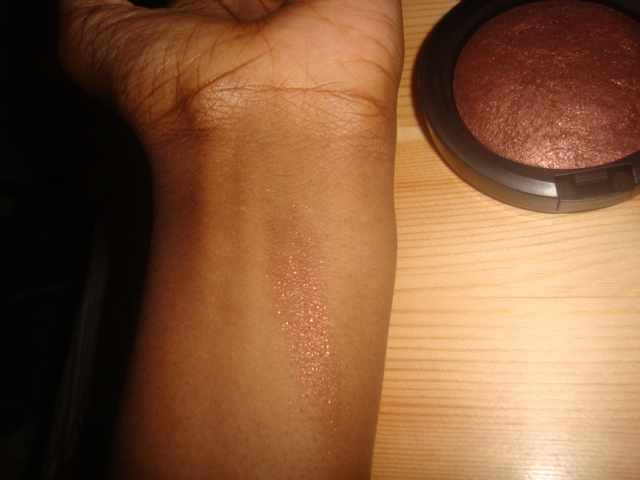 Re: MAC Swatches ~ MSFs: Stereo Rose, Metal Rock, Lightscapade, & MORE! I can't seem to find this at all on the MAC website? I know the store in the mall has them, but the website doesn't and I don't have a pro membership to order from the pro website. What's up with that? Is there a section with the shimmering MSF's? Rewards or punishments do not motivate her. Her motivation to learn comes from within. I believe this will help. They are limited edition items. I - finally - get - it - now... I had to try the Lightscapade I just purchased to understand why MSFs are such a big deal, it's simply lovely. Just lovely. I'll probably have to get petticoat pink now and will certainly be eyeing new collections for more MSFs. Everyday Minerals and NCN Liquid mineral foundation, DIY silk/pearl primer. Dr. Haushka mascara and eyeshadowsMAC eyeshadows and lipglasses YUM! Petticoat is one of the better ones. You can probably find Warmed in stores still. Warmed is a must have! !